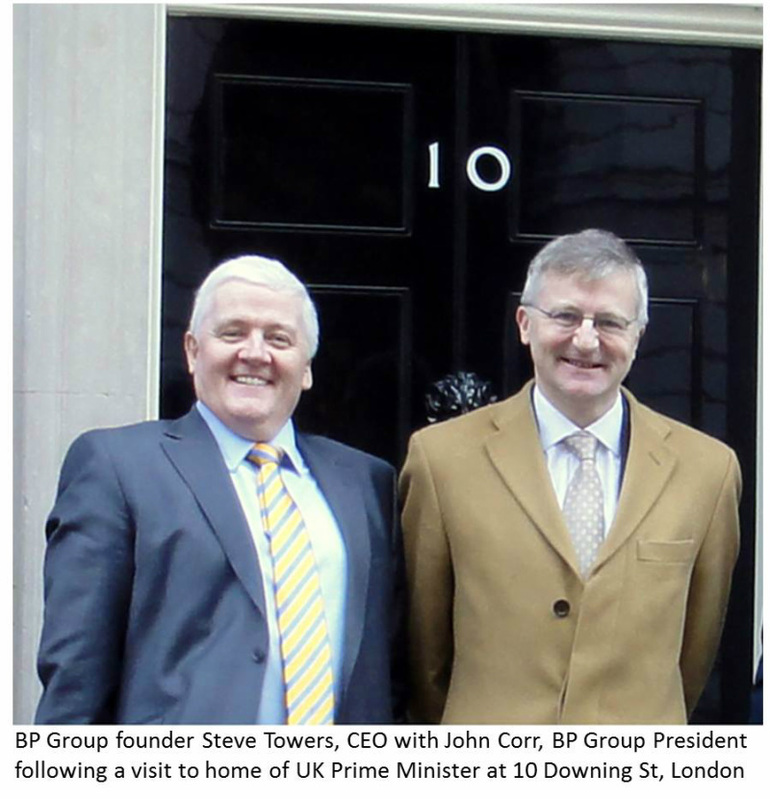 The BP Group is a global 'not for profit' business club originally founded in 1992. As a 'not for profit' the vision is to connect and network people interested in significantly improving organisation processes and as a consequence business performance. Our mission is to help you improve individual and corporate performance through advanced process management.